Your roof most importantly serves as the structural support of your home. The roof protects your house from the elements, and comes in many different styles to choose from. The cost of a new roof varies greatly depending on the materials used. Depending where you live can have an important factor in choosing the kind of roof you select. 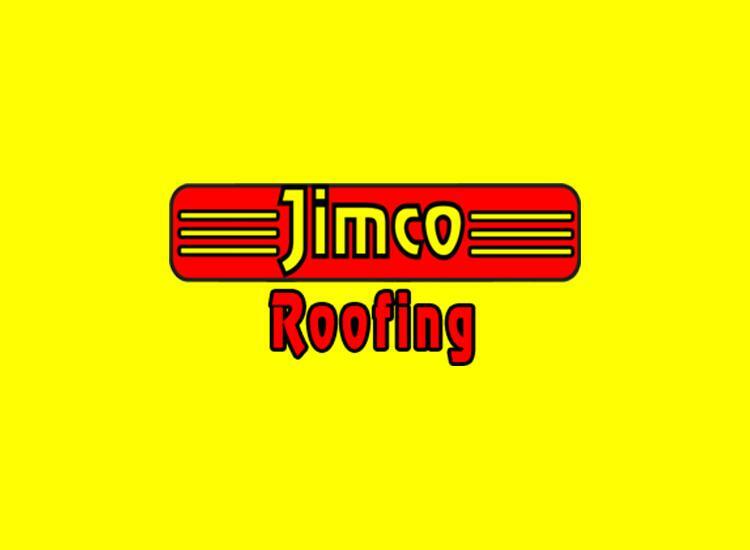 roofing contractors will be able to give you quotes based on location. Based on your budget and needs we can help you select a perfect roof for your home. roof repair is also an important, most roof problems aren’t seen until they are to late to fix. There are also a number of common problems that can go wrong with your roof, and here is a list of the most common roof problems. The first problem with any roof, and it doesn’t matter what type of roof it is – is leaking. Any roof can leak. Roof leaks are a problem, no matter how small they may seem. Even the smallest of roof leaks often lead to a larger problem, and especially if you live in an area with lost of rain your going to have a big problem. A roof like is a sign that there is a problem with the roof and if not fixed right away it can turn into a huge disaster. With a roof leak of any size you can examine the area yourself and see if it may just be a loose shingle. If there is more then one area compromised it’s going to be best to call a professional. A good way to prevent any of these problems with your roof is routine maintenance on the roof. You don’t have to know a lot about roofs to be able to tell if there is a problem. Anytime there is a build up of water on the roof you know there is a problem with it not draining correctly. Also things like loose shingles, or pitch pockets that haven’t been filled these should be pretty obvious signs that are you going to have a problem. Finding minor problems like these before they explode is a good way to not have a huge and expensive disaster, not to mention a headache. No matter what you think may be wrong with your roof, keep in mind having an expert out every year or so is a very good idea. A simple roof inspection is fairly cheep and can defiantly save you money in the long run. A certified roof inspector can find problems that you would have no idea exist, and often they can find problems and quick fixes on your roof that will make it worth his visit. The roof over your head is the only protection you have from the elements, and you want to make sure that its in good shape and can do its job. This is especially important in areas where its very cold, and ice on the roof can cause a strain on the structure of it.